Magical Afro-futuristic themes in artist Robert Pruitt’s work, which celebrate the creative potential of the African American community in science, technology, and culture, serve as inspiration for this workshop where you make an astronomy-based beaded necklace or bracelet, while also learning more about our place in the universe. Please note too that the exhibit “Robert Pruitt: Devotion” closes on Feb. 17. Space is limited; RSVP required. Ages 5 and older. Join author Michele Wong McSween in celebrating the Chinese New Year. Kids will learn some Mandarin words and do a fun art project. Bring the little ones for a story and some culture exposure! Come to Granada Beach for this amazing beach clean-up and poetry contest! With Valentine’s Day in mind, there will be a “Roses Are Red” all-ages poetry contest immediately at 10:35 a.m. after the cleanup. Poems can be read and must be under 30 seconds. All should start with “Roses are red…” and be original. Entrants can enter as many as two poems. Poets of all ages welcome. Age and grade level will be taken into consideration by judges, and awards include $20 bills. Teens can play board games and video games on the Nintendo Switch and/or Xbox. But they must play well with others. The Game Day activities take place in the 4th Floor Conference Room. Contact jgov@cityofpasadena.net for more information. For ages 12-19. 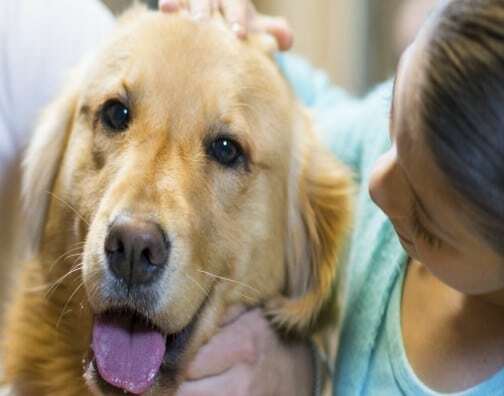 Children are invited to visit the Library to read animal-related short stories of their choice to dogs from the Pasadena Humane Society Companion Animal Program. Not only does this make reading more fun, it also builds a child’s confidence in reading aloud. The available books will also help youngsters realize that animals experience a range of emotions and have basic needs, just like humans, and this will encourage them to appreciate the importance of treating all animals with respect and kindness. 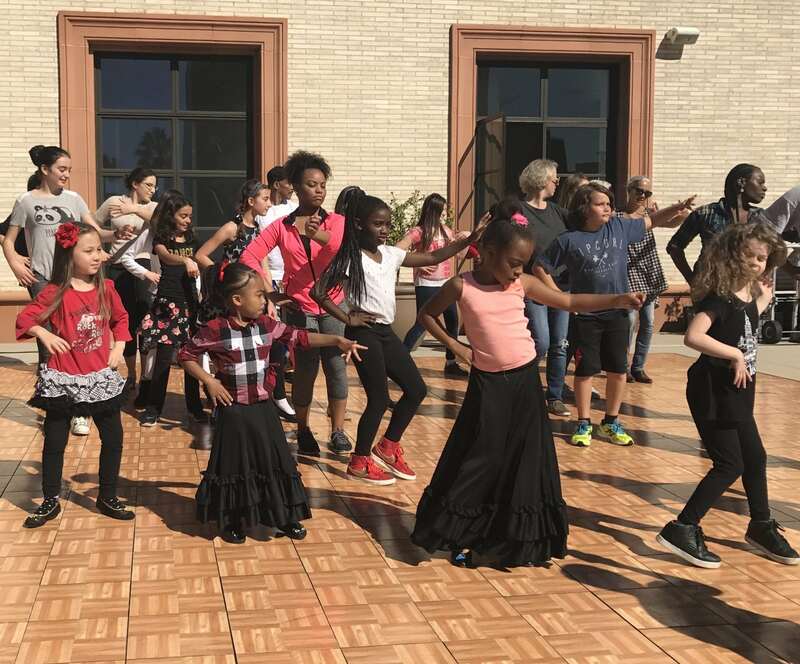 Debbie Allen and her dance loving pals launch their fourth season of free Dance Sundays workshops on the Wallis’ outdoor Promenade Terrace. Different dance styles will be covered over eight monthly sessions. Today you will learn “Break the Floor Hip Hop,” a free family-friendly Hip-Hop dance class that is open to all ages and dance levels. The Story Pirates will be creating comic havoc on the Wallis’ Promenade Terrace this afternoon. 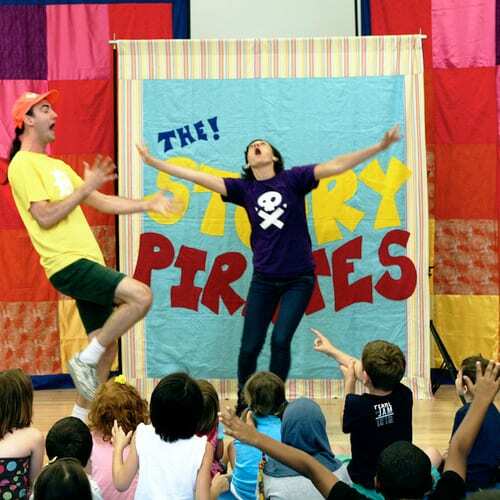 They will perform a musical sketch comedy based on stories written by children. This free performance is geared particularly for toddlers. Long Beach Animal Care Services has partnered with Justin Rudd and his nonprofit Community Action Team to host a card contest for students in the surrounding area. The cards, which will get displayed on the cages of all the dogs and cats awaiting new homes, will judged during this Yappy Hour. Card contest winner gets a pizza party! There will also be live music (love songs, of course) and refreshments for humans. It’s a great time to look for a new pet to adopt too.